Hello! Hope you are having a great day. 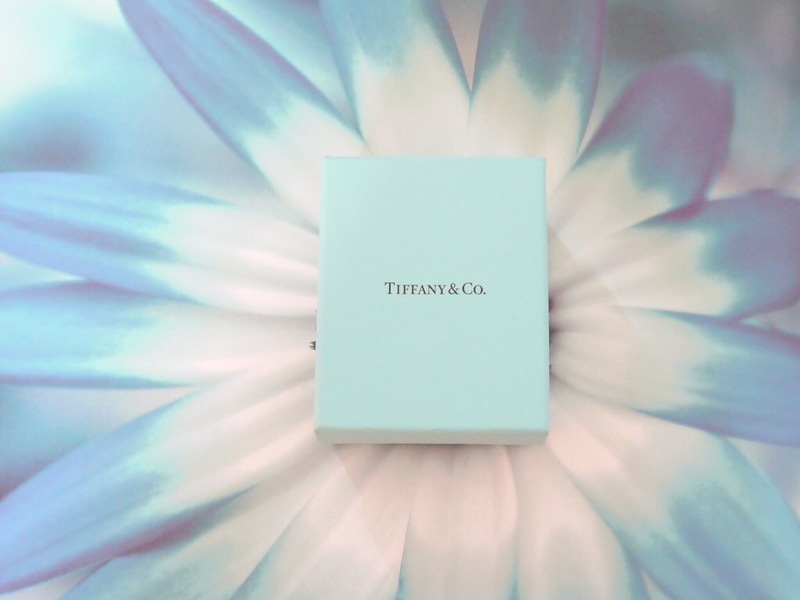 Today’s blog post is about my favourite jewellery item, it’s my Tiffany & Co bracelet. I received this bracelet as a present on my hen party from my cousin. This is the best present I have received so far. 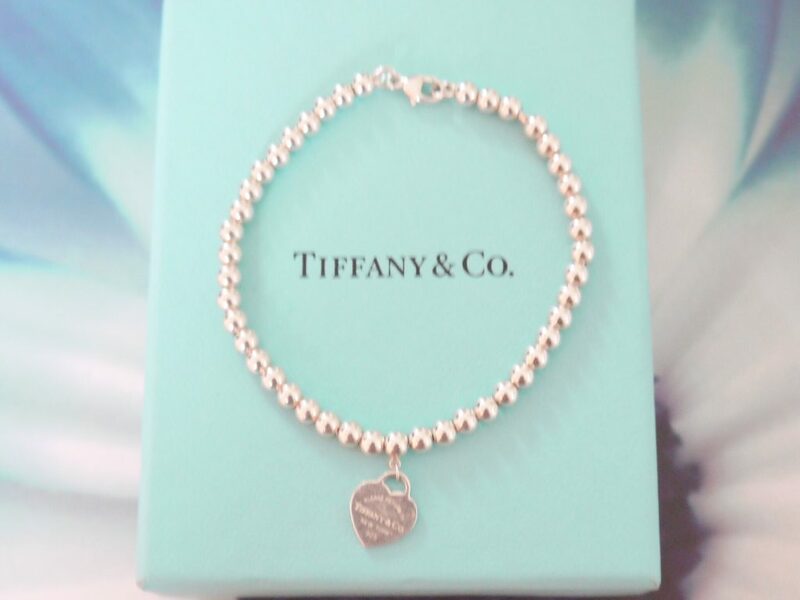 I absolutely love the Tiffany & Co. bracelet and wear it most times with my chunky watch. I love delicate jewellery and no one can do it better than Tiffany & Co. 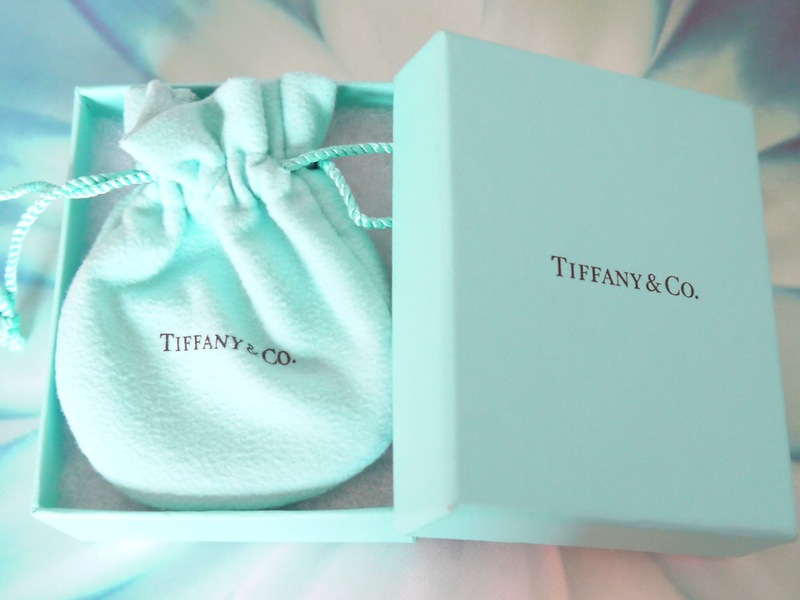 This my first blue box although it’s not a diamond ring but may be one day. I am giving my Mr. a subtle hint 😛 that I would like to own more items like the Tiffany & Co bracelet. This bracelet is part of the Return to Tiffany range and is inspired by a design which dates back to 1969. It’s a 7 inch long sterling silver bead bracelet with a mini heart tag. The beads are four millimetre long and are absolutely beautiful. When I think of Tiffany & Co. words like elegance, class and sophistication come to my mind and it reminds me of my role model Audrey Hepburn. I loved the movie Breakfast at Tiffany’s, it’s one my favourite movies. 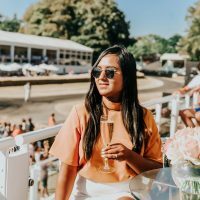 I am sure loads of you ladies love the movie, it’s such great mix of romance and elegance; loved the way Tiffany’s was shown who would respect every customer irrespective of their budget. When I was in San Francisco, I went to their store in Union Square and the store was absolutely marvellous. I fell in love as soon as I entered and wanted to buy almost everything. Coming back to my bracelet you can wear this bracelet on it’s own or you could also pair it with a nice watch. When I am wearing a girly dress I often just wear the bracelet on it’ own however when I am wearing a jeans and blazer, I pair it with my chunky watch. For UK readers,the bracelet is priced at £130 and can be bought online from their website. For US readers, the bracelet is priced at $150 and can be also bought from their US website.